Liverpool are being linked with a very familiar name ahead of the summer transfer window, with Piotr Zielinski cropping up once more as a potential target. 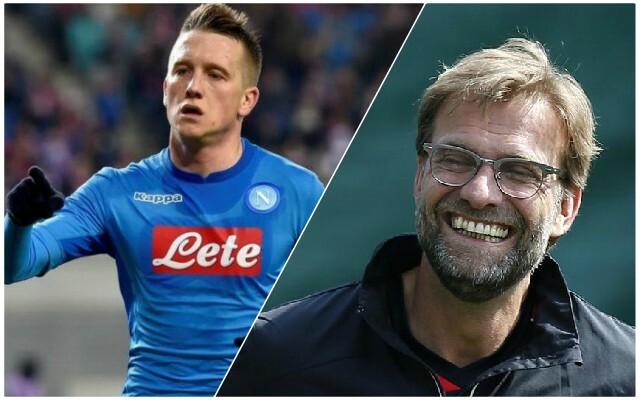 According to Italian publication Calciomercato, Jurgen Klopp is ‘insistent’ on signing Zielinski, despite the Napoli midfielder only recently signing a contract extension. Klopp initially wanted to sign the Polish international from Udinese when he moved to Naples, but missed out on a deal, and Italian media are reporting he still maintains an interest. Now 24, Zielinski has scored just four times for Napoli this season and is yet to register an assist. Last year, under Maurizio Sarri, the now Chelsea manager claimed Zielinski was like Kevin de Bruyne, according to AS, which is high praise indeed. A new, more creative, midfielder is certainly something the Reds should be looking for in the summer, and clearly Zielinski is someone that Klopp admires. Whether the Pole is the one the Reds target, time will tell.